Every two years Enterprise Ireland host, Med In Ireland, the country’s largest medical technologies event and high-profile showcase for the entire spectrum of the Irish medical technologies sector. 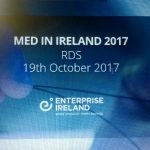 Advant Medical and other leading medical technology and healthcare companies, clinicians and healthcare systems from around the world will congregate at Dublin’s RDS arena on 19th October 2017, to develop strategic relationships with Irish companies exhibiting at the Enterprise Ireland event. Are you interested in attending as a guest of Advant? June has certainly been a bust month with shows – from New York City to County Westmeath, here’s a roundup of our travels! 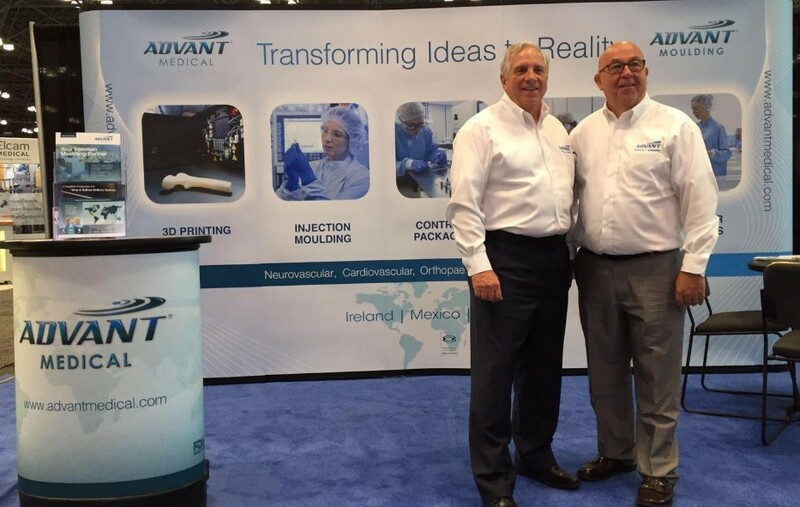 MD&M East, from June 13th to 15th in New York City proved to be yet another great event for Advant. The showcase from USA medical device organisations exceeded expectations. We’ve already booked our stand for next year! Thanks to the team at the National Life Sciences and Engineering Trade Expo for organising another great annual event. 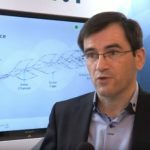 The innovative Life Sciences show took place in the heart of Ireland, Mullingar, on June 15th and 16th and saw a multitude of local, indigenous and multinational manufacturing and service providers come together.